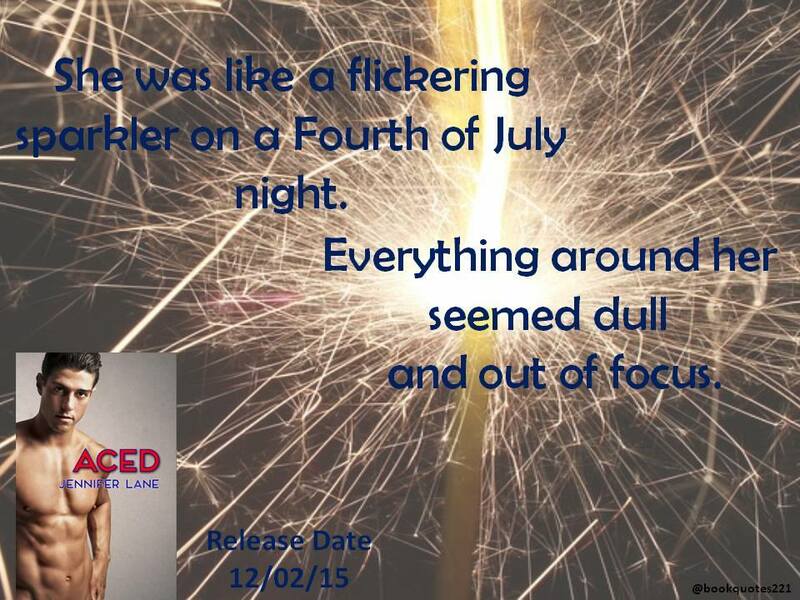 1) Join us for the Facebook party 12-2-15 HERE. Over 25 Authors with prizes! 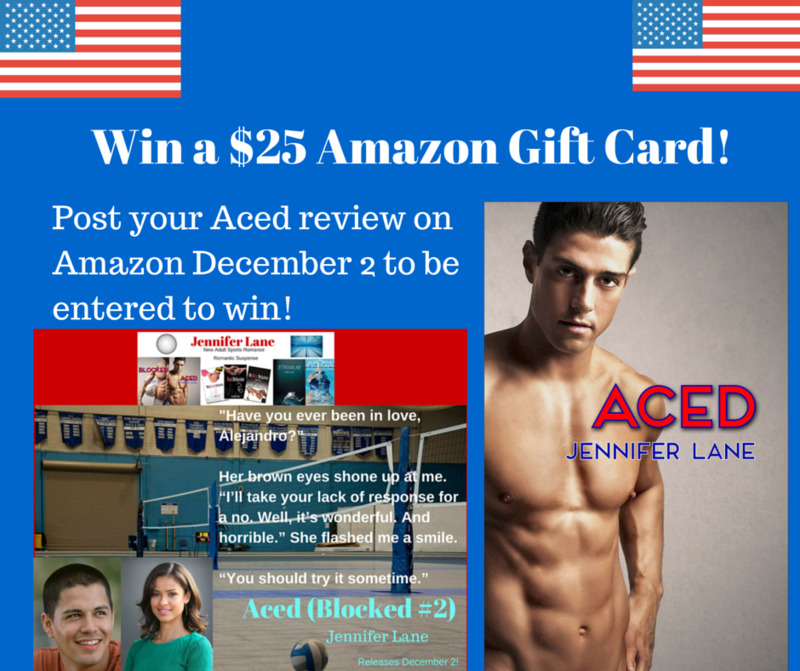 2) Leave a review on Amazon on 12-2-15 for a chance to win $25 gift card.